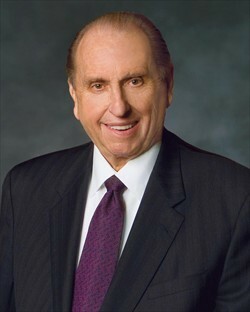 President Thomas S. Monson, president of The Church of Jesus Christ of Latter-day Saints and chair of the Brigham Young University Board of Trustees, will speak at the weekly BYU devotional Tuesday, Nov. 1, at 11:05 a.m. in the Marriott Center. 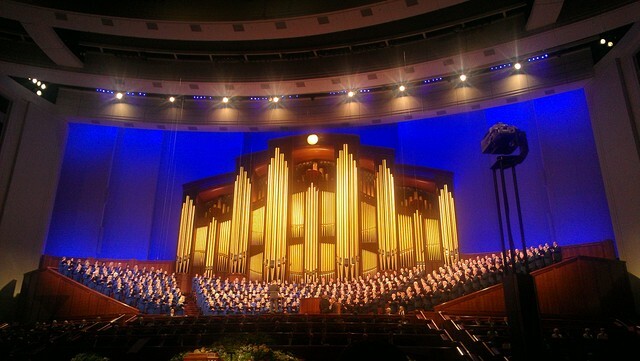 The devotional will be broadcast live on the BYU Broadcasting channels and online at byub.org. 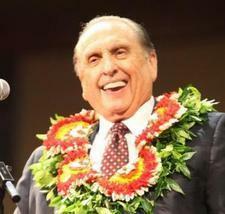 Rebroadcast and archive information will be available at byub.org/devotionals or speeches.byu.edu.